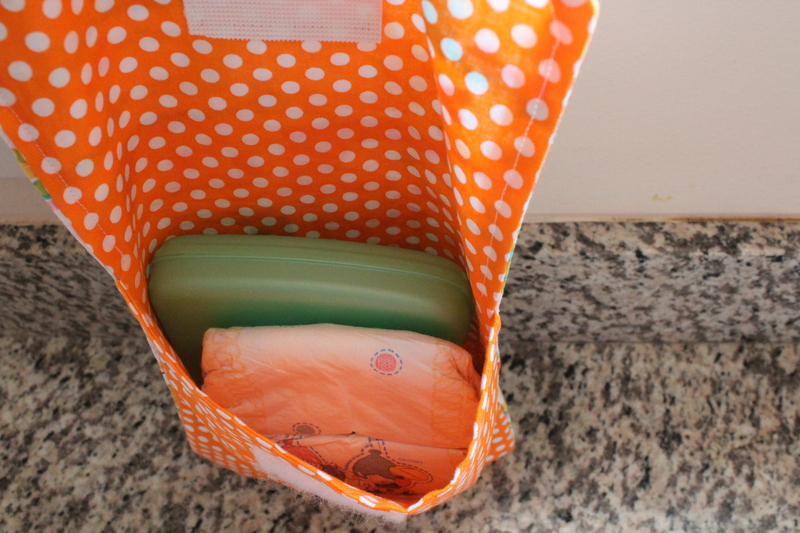 So, when I pregnant, I searched high and low for the perfect diaper bag. And I found one!! And it was perfect. And it was mine. But…. 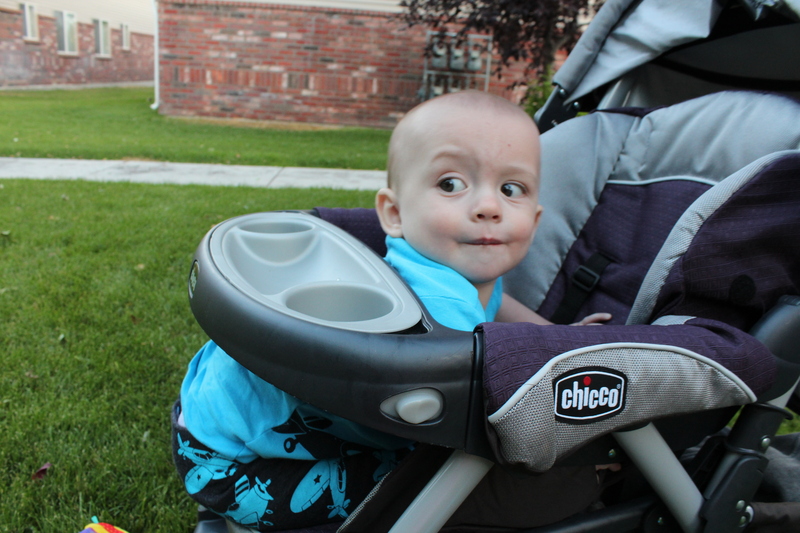 then I realized how awful it was to carry my purse and my diaper bag and a baby. 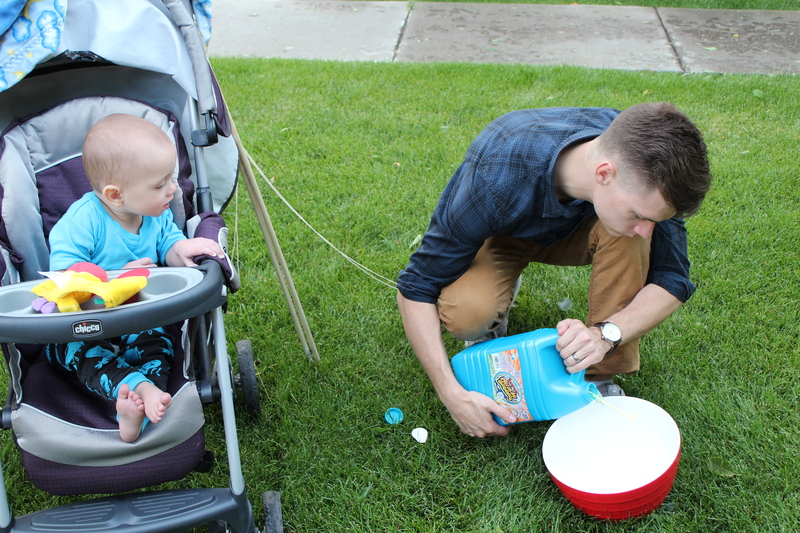 When Jensen got older, I didn’t need to bring as much stuff and so all I wanted was to bring diapers, wipes, and maybe a snack? And that all fits in my purse. 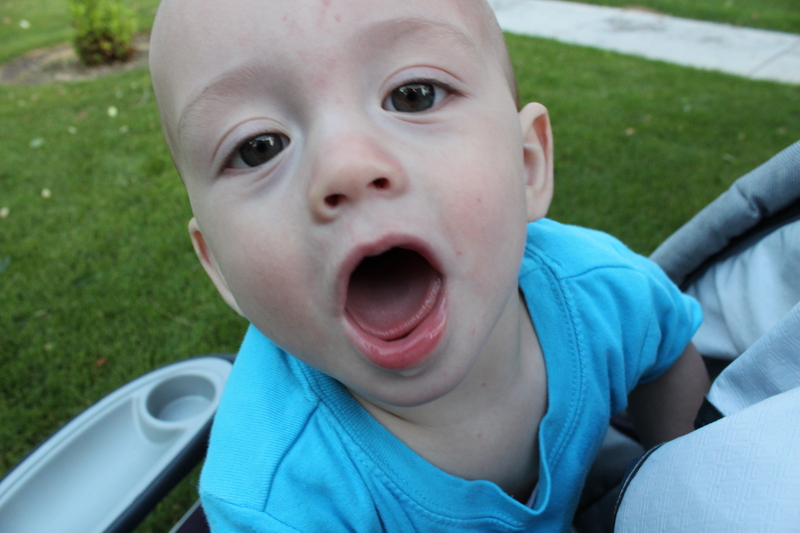 But the diapers get all messed up and get cheerios and crumbs in them. 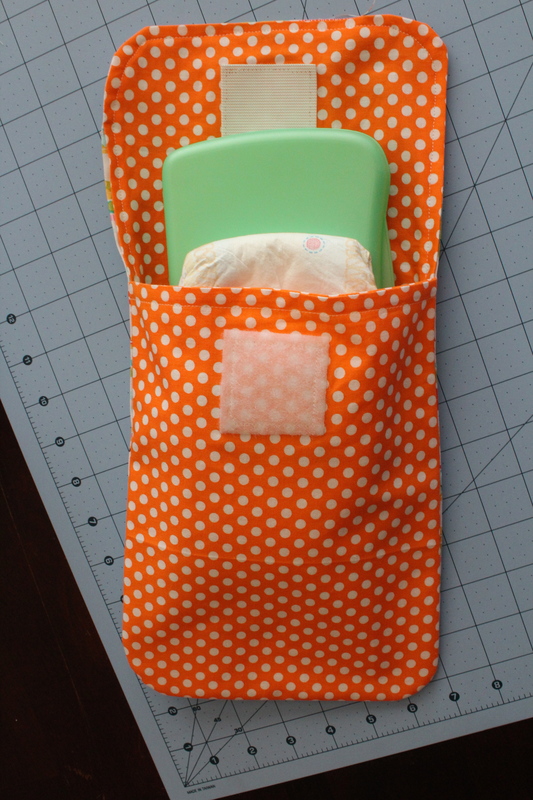 I was getting frustrated until I saw my friend had this cool velcro bag thing for the diapers and wipes. It was amazing and answered al my worries. I never found something so meant to be before. I borrowed it and tried to make one just like it. After a few trials, this is the best one I was able to make. And I LOVE it!! 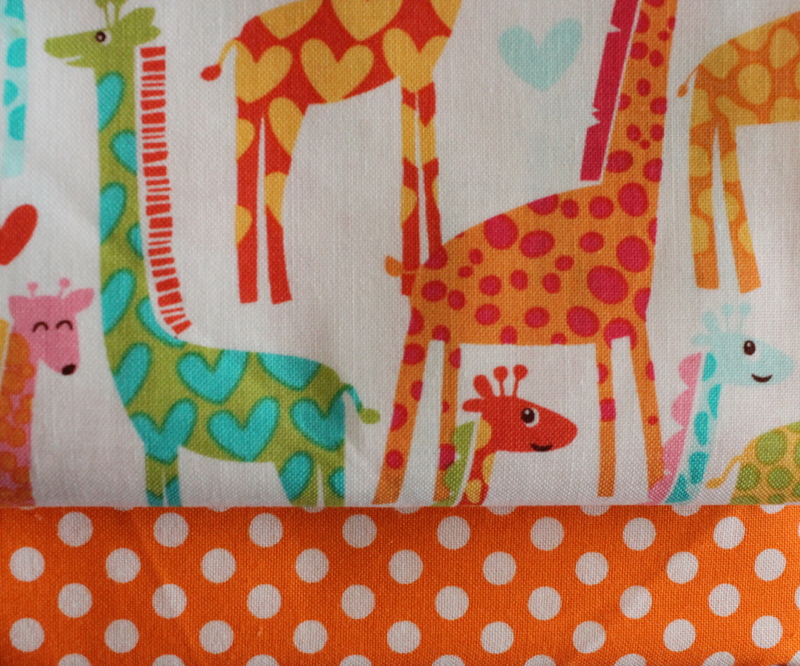 And I make it for everyone having a baby because it’s just amazing. 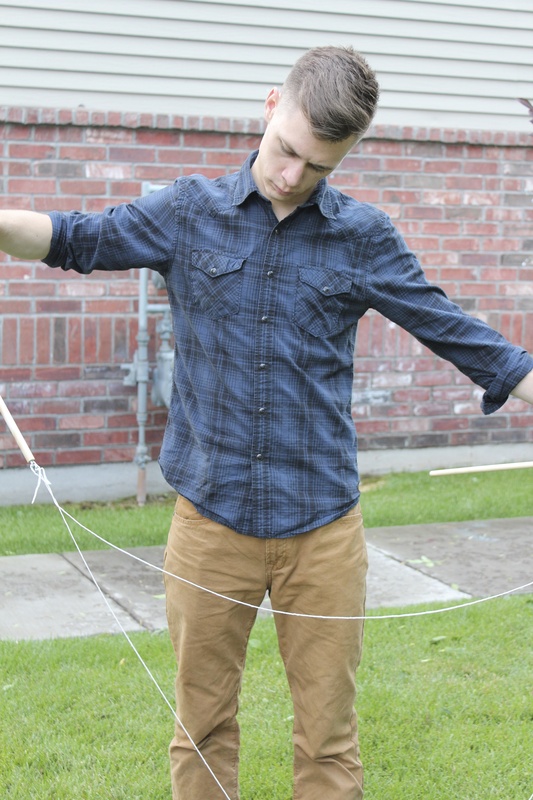 So, I thought, hey I can make the world a better place by showing everyone how to make one! 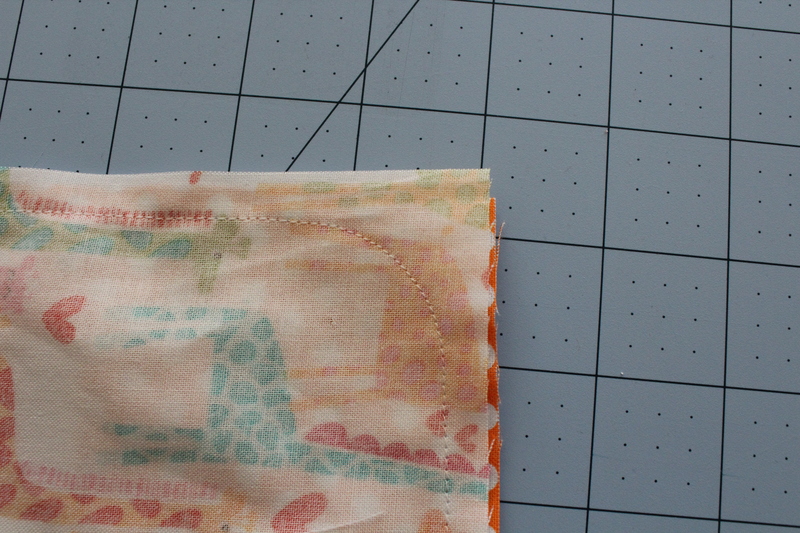 Then, you start cutting the fabric by cutting both into strips of 7.5 inches wide. Then, cut the orange into three pieces. One that is 15.5 inches long and two that 10.5 inches long. 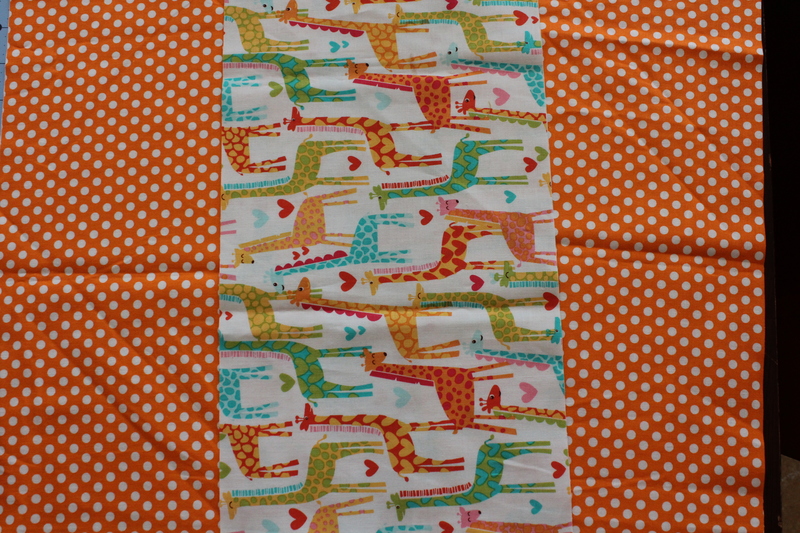 Then, cut the giraffe into one piece that is 15.5 inches long. So basically, here is a diagram of the pieces you need. 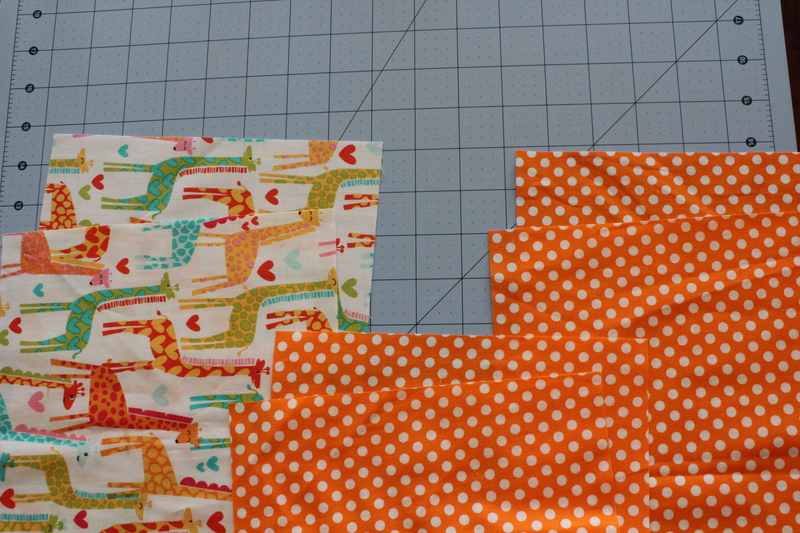 Okay, so now that you have your fabric cut, you need to attach the velcro very first. 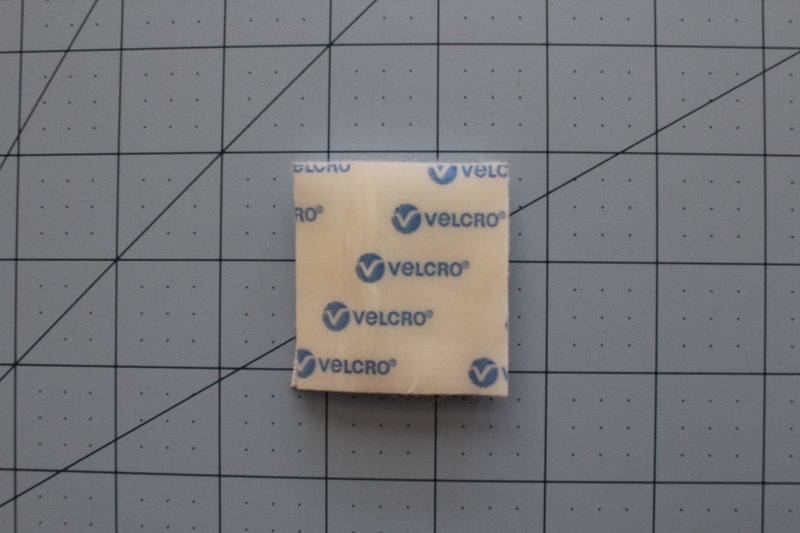 I got velcro that was 2 inches thick and about 2 inches long. So basically it’s a 2×2 in. piece of velcro. 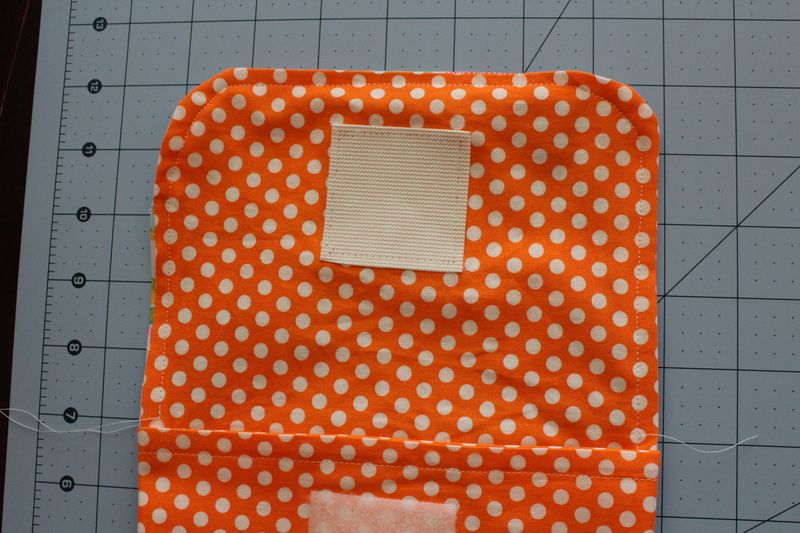 This kind is sticky, but I like to sew it on anyway so that it is more secure. 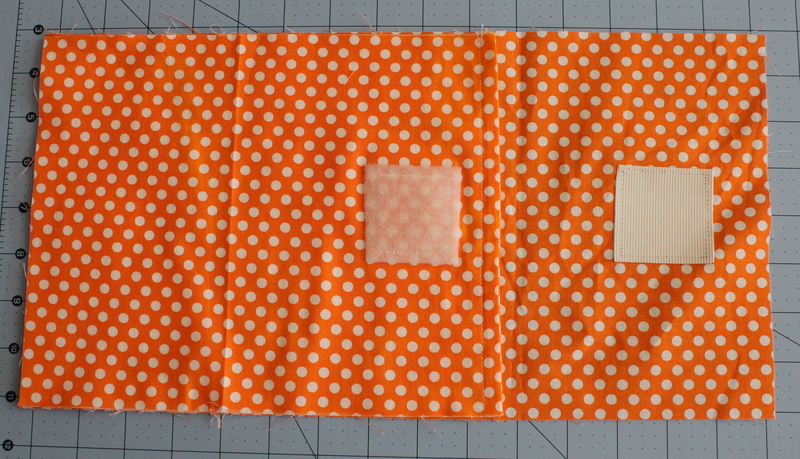 Now, attach one side to a long piece of the orange and the other side to a short piece of the orange. About 1 inch from the top and centered. 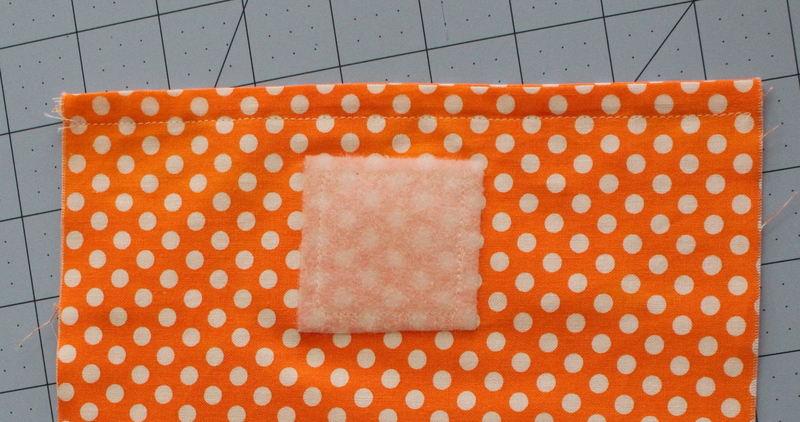 Now, take the short piece with velcro and sew it to the short piece without velcro. Now is time for piece the whole thing together. 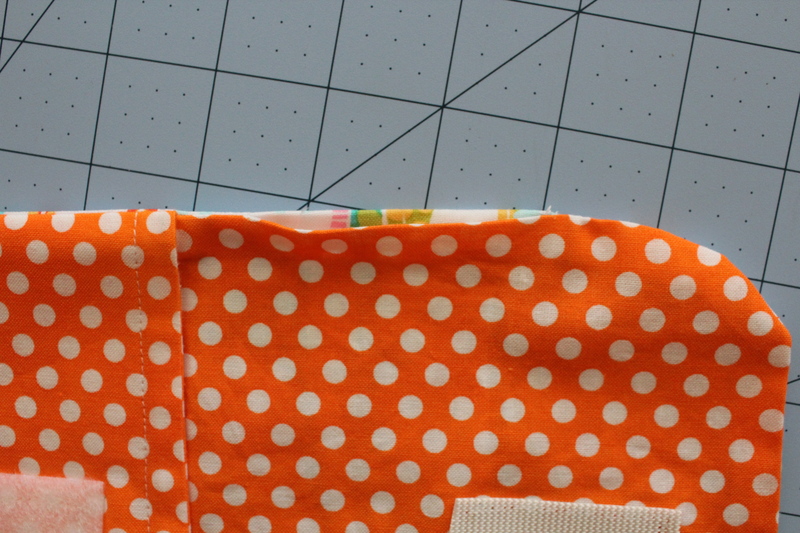 Start by laying down the long orange piece with velcro, right side up. 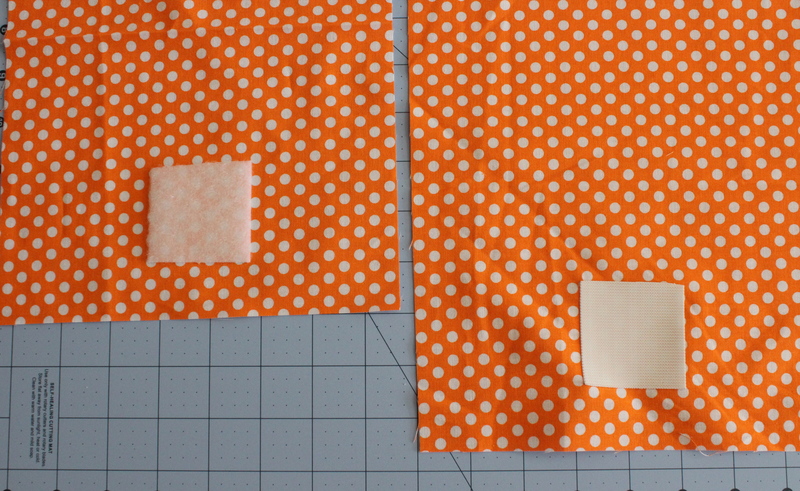 Followed by the short orange pieces, velcro up. 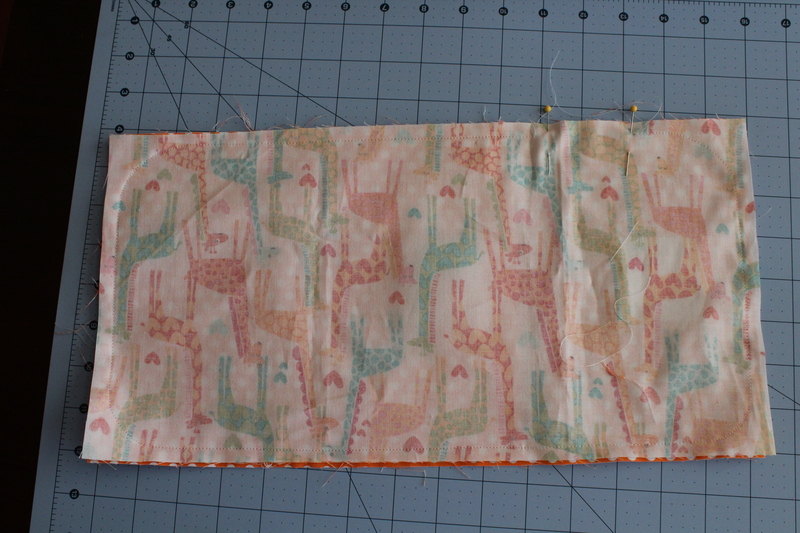 Now, lay the giraffe piece on top, wrong side up. and leaving about 2 inches open. 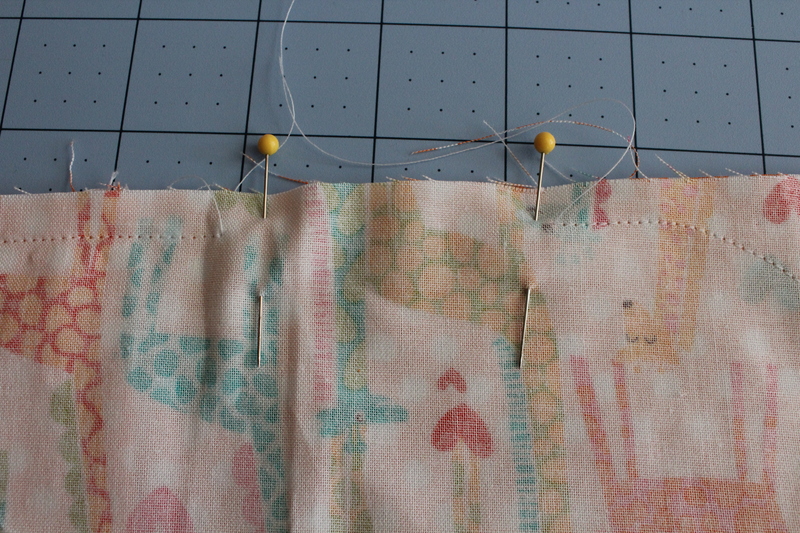 Okay, trim the corners, like so. And turn it inside out and ironing it down all pretty and nice. 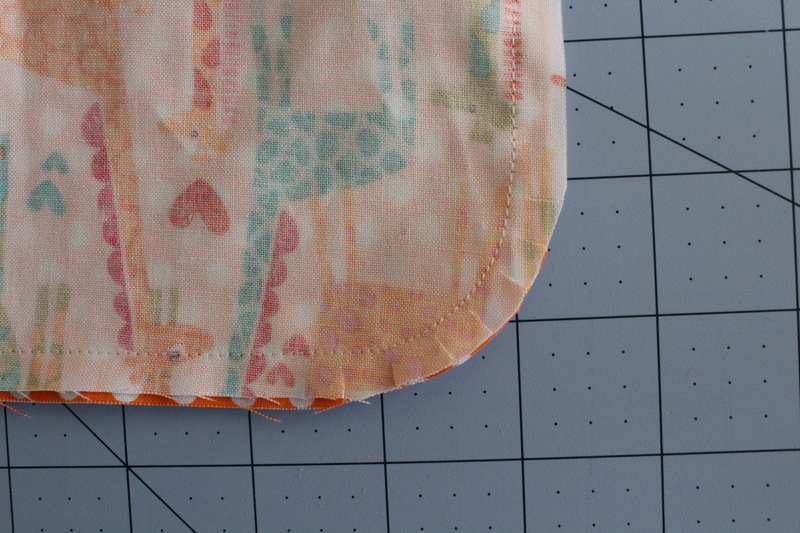 So sew the hole closed, I like to sew around the top part for pretty looking seem. It just pulls it all together. Then, you’re all done!! That’s it!! 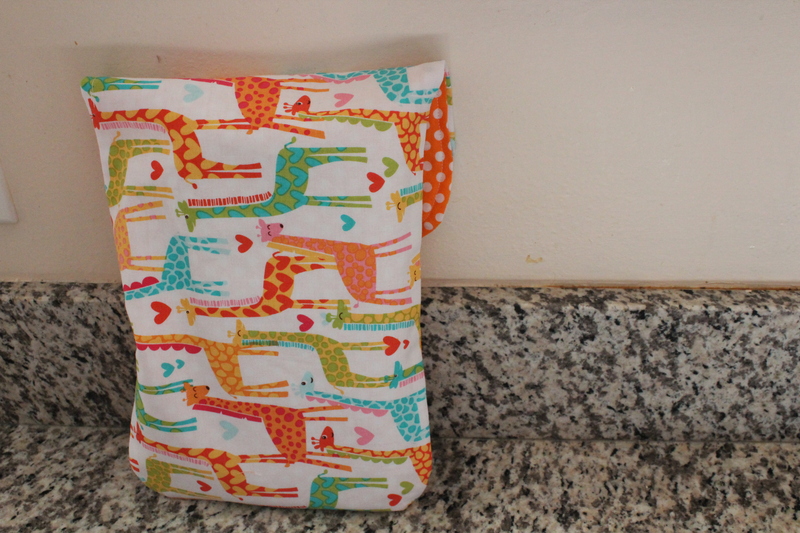 Now, you can throw diapers into your purse in a cute pouch that looks cute and is nice and portable. Do you ever feel like you’ve just been watching waaaaay too much TV? Lately, we haven’t had homework, so we don’t always have a lot to do with our free time. 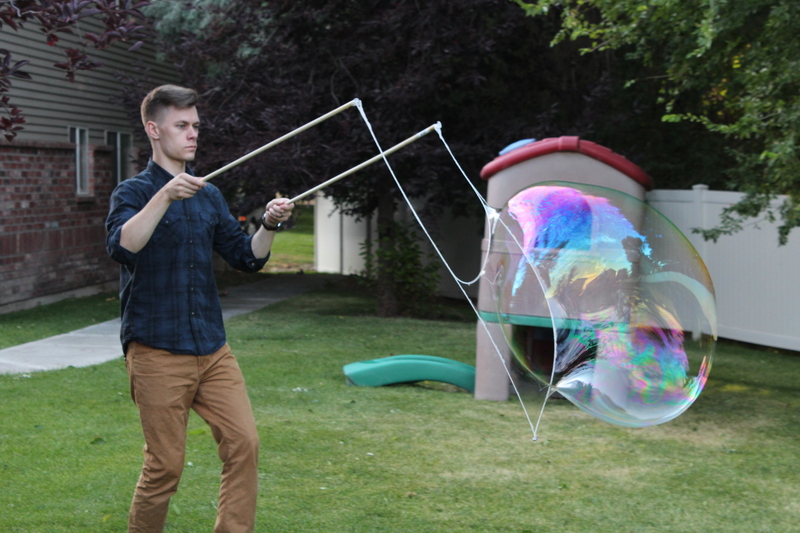 So we’ve been looking for new things to try instead of watching TV. 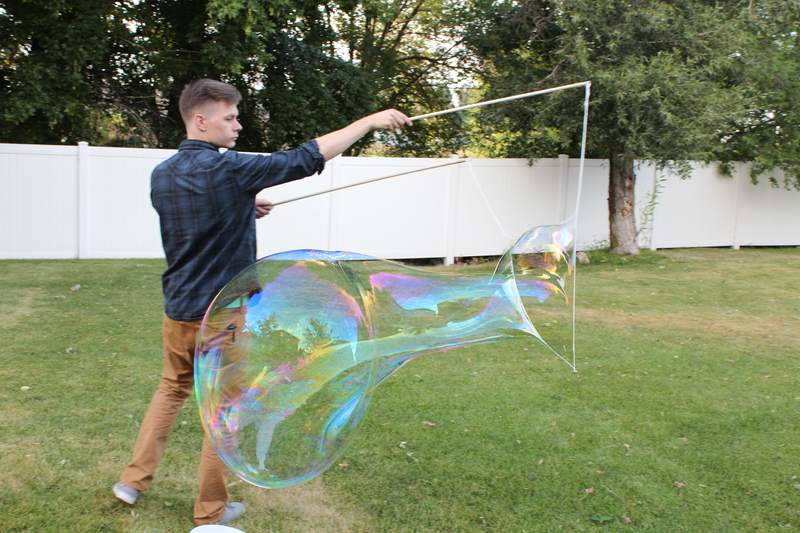 Like….. making giant bubbles!!!! Miles came across a blog showing how to do it. But we did change it a little bit. Miles made all the equipment. 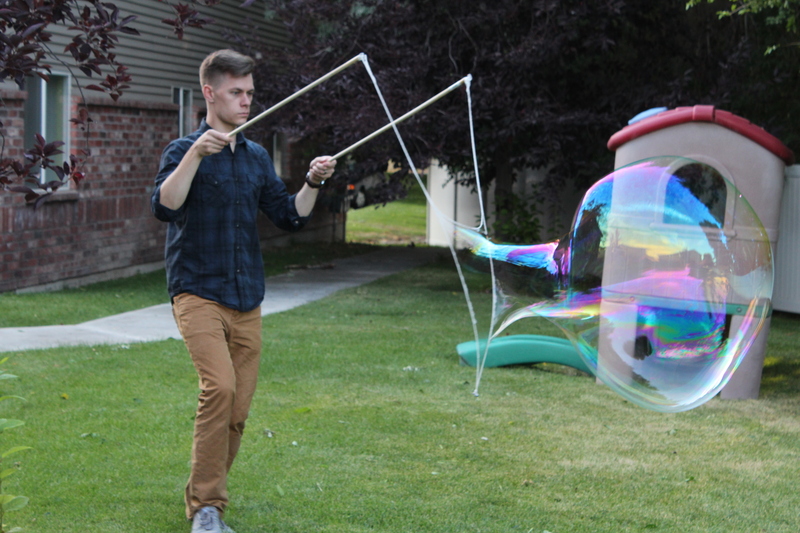 I just figured out how to form the bubbles. You have to make sure to close them. 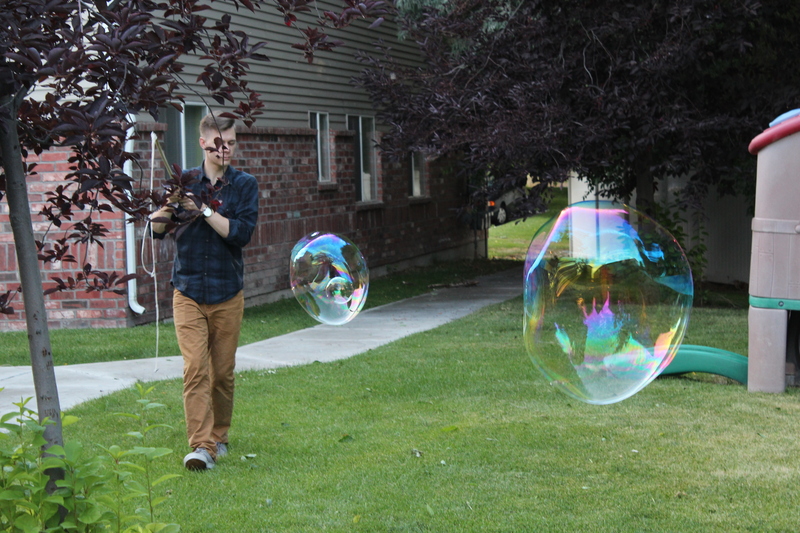 First we tried using just a giant bottle of bubbles from Walmart. But they were just really small. 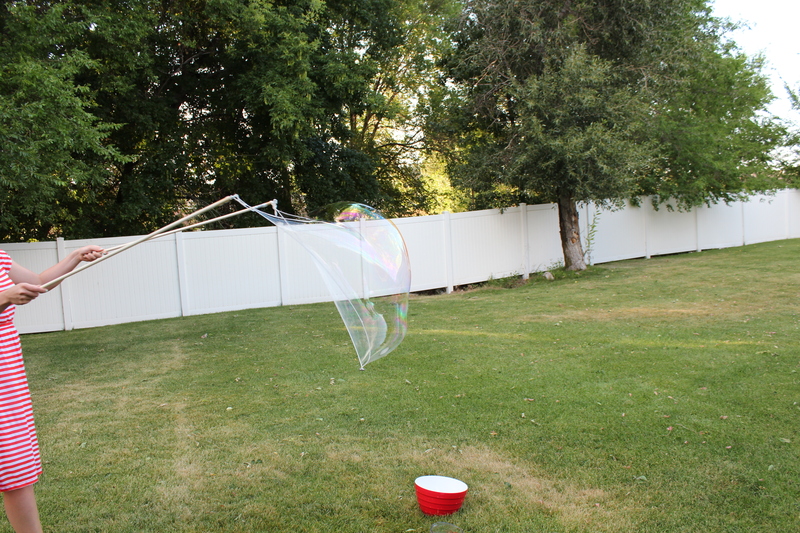 So we tried what the blog said, but they used glycerin, which we couldn’t find, so we just left that out. 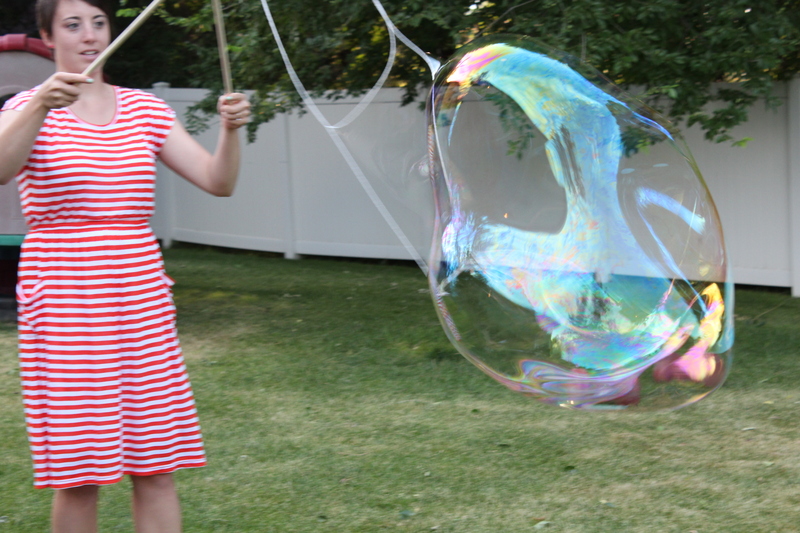 And then, the bubbles were giant!! And they lasted much longer. So really, you don’t even need the glycerin. 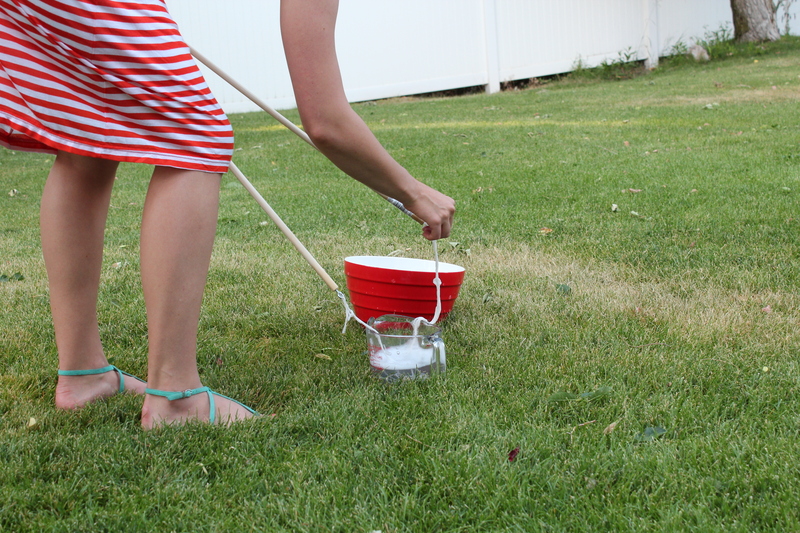 Just water and dish soap. Here’s Miles making a couple in a row. Man, he is so cool. 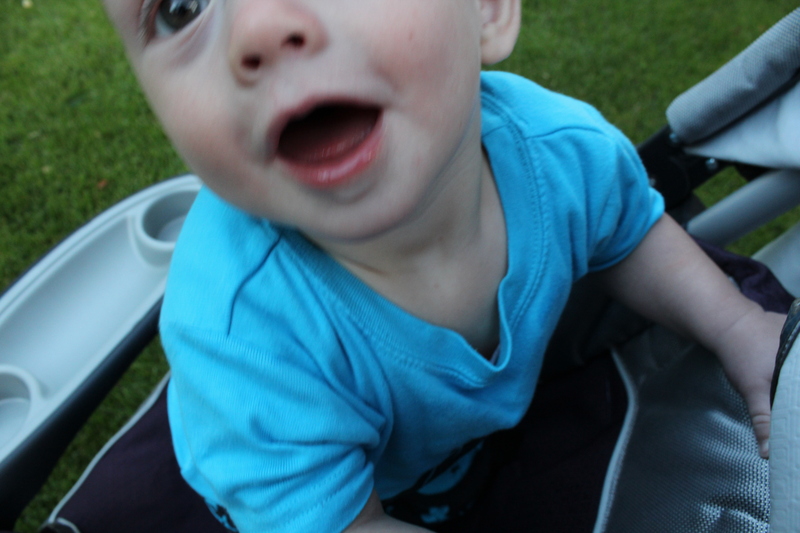 Jensen had so much fun watching. 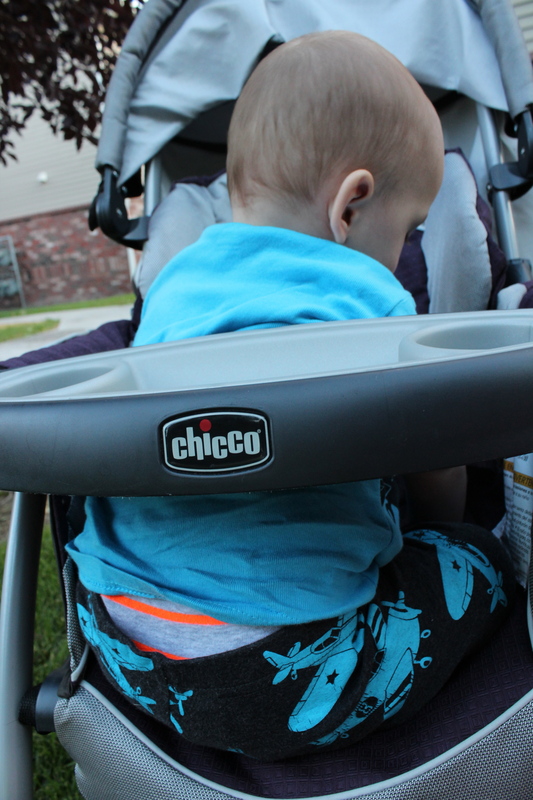 But when we weren’t looking, he figured out to unbuckle himself!! And tried climbing out. This kid is getting way too smart! 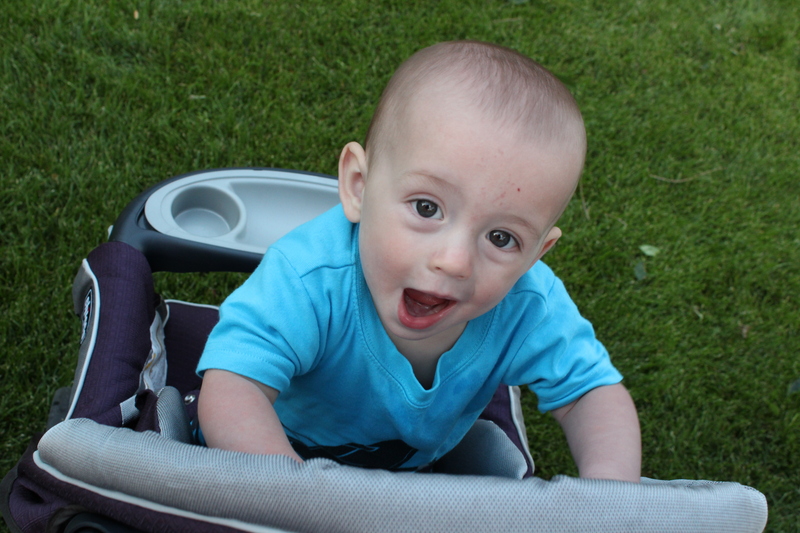 Miles taught him how to get off the couch by backing up, so he tried to do it on the stroller, not realizing there was a bar in the way. Yes, those are his PJ’s. This was a nice change from the watching television before bedtime routine.